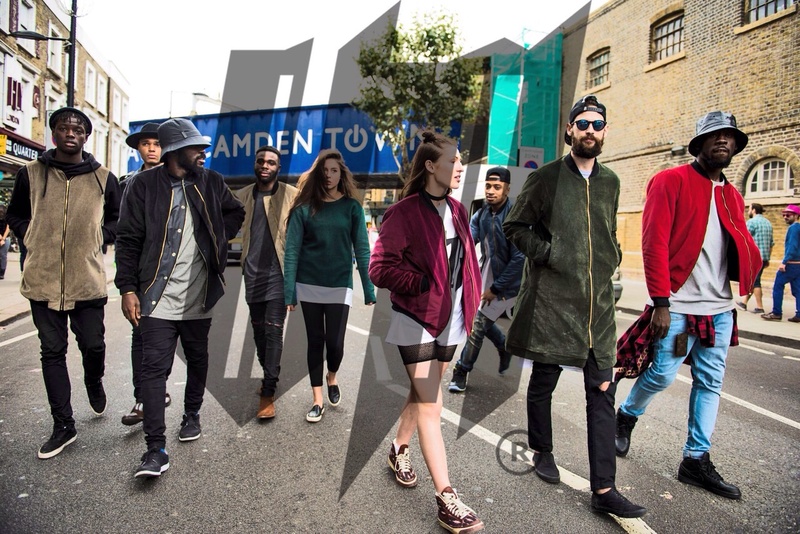 We are proud to announce that the VA Garments team will be celebrating with Crepe City their 5th anniversary this week saturday 9th Nov this event should not be missed, especially if your a huge fan of sneakers and fashion this will be the place to be. 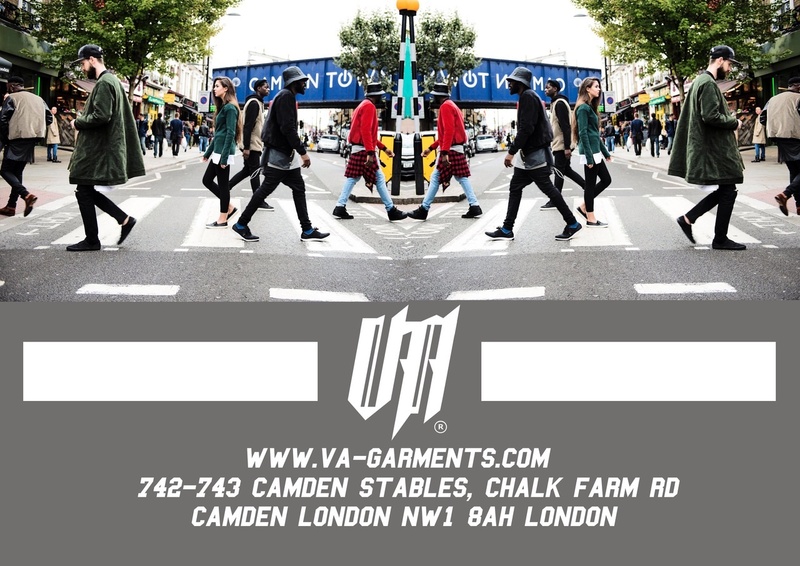 VA will be selling new and exclusive pieces specifically for the event along with many more pieces from the 2015 VA collection, we will also be showcasing a new hat line which will be available to buy towards the end of the month so come along and get a first sneak peak look. 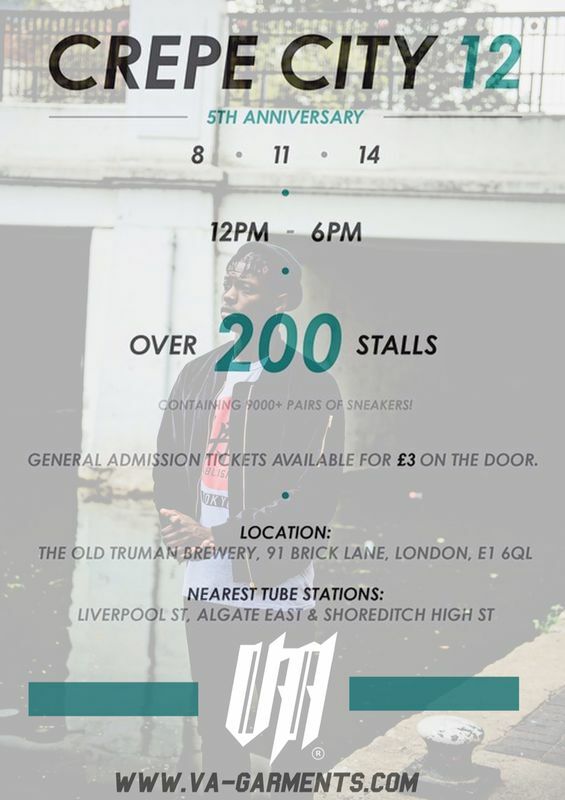 The VA team would look forwards to seeing you all down there to celebrate and to support the brands. ← THE WAIT IS OVERR-NEW ONLINE WEBSITE!!! !